I play piano regularly for wedding venues, receptions and other events at venues in Surrey, Sussex, Hampshire, Berkshire, Dorset, Wiltshire, Somerset, and further afield. I am a recommended pianist and approved supplier at many of these venues. 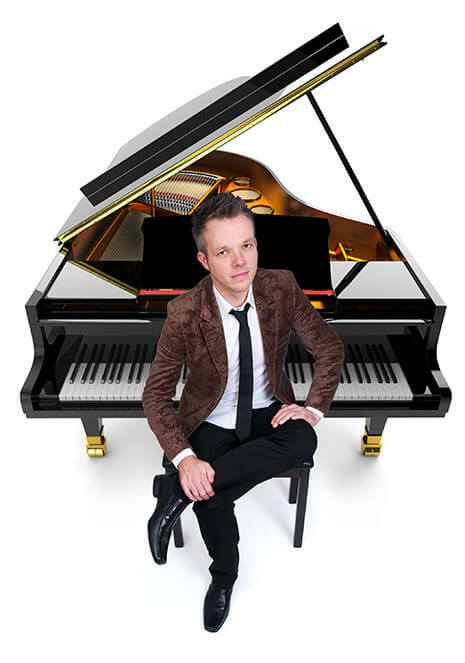 For a wedding pianist in Surrey, look no further than Simon Grand. For a wedding pianist in Sussex, look no further than Simon Grand. For a wedding pianist in Hampshire, look no further than Simon Grand. For a wedding pianist in Dorset, look no further than Simon Grand. For a wedding pianist in Wiltshire, look no further than Simon Grand. For a wedding pianist in Somerset, look no further than Simon Grand.